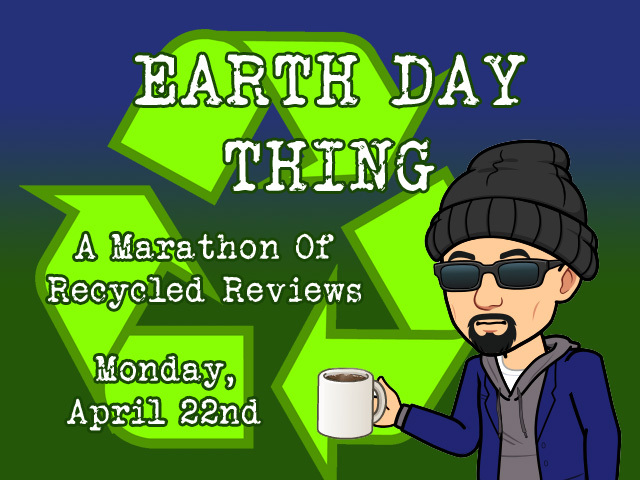 DTM Rambles...: 4113 - Might As Well Announce It... Earth Week, Everyone! 4113 - Might As Well Announce It... Earth Week, Everyone! Precisely as it says on the tin; a bunch of old reviews recycled and repurposed for new games. I was pleasantly surprised by how many of these reviews could be recycled and reused that I was able to fit a whole week for that purpose alone. Fun fact: These recycled reviews were intended to be the April Fools' gag... but then I got a better idea for the ONE video.